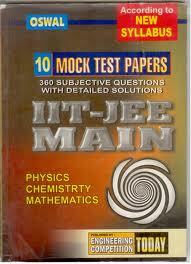 Will you please provide the list of Reference Books for the preparation of IIT JAM ? 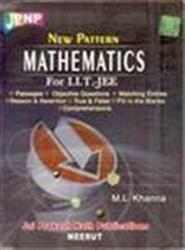 Here is the list of few Reference Books for the preparation of IIT JAM which you are looking for . I am doing preparation for the IIT JAM exam? 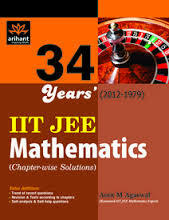 So I am searching for the IIT JAM Reference Books? can you please provide me list of some best IIT JAM Reference Books? The Joint Admission Test ( JAM ) for Master of Computer Application ( MCA ), Master of Sciences ( M.Sc.) for admissions in various IITs across the country. Institutes of Technology have started conducting a Joint Admission test to M.Sc. ( JAM ) for admission to M.Sc. and other post â€“ B.Sc. Programs at the IITs.